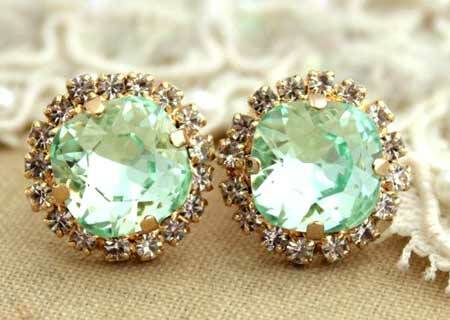 The gold jewelry we offer is designed with a special eye for on-going fashion trends. The material used to craft our fashion jewelry range includes high quality metal, wooden beads, glass beads, bones, leather and acrylic beads. In our sterling silver range, we use certified 92.5 sterling silver and premium quality semi-precious gemstones. At vogue crafts and designs we make a constant endeavor to fulfill a vast variety of needs that our clients have for different kind of jewelry. Our perception of designing Imitation Jewelry is to cater the needs of today dynamic woman, who wish to wear complimenting pieces with every dress they adorn. The purpose here is to facilitate them with the Real jewelry look-alike. We understand Women love for jewelry, and acknowledge that they wish to try all kinds of jewelry, thus we are at their rescue with our Imitation Jewelry. The material used to craft our Imitation Jewelry is high quality American Diamonds and Kundan stones. We have a vast range of products under this category, which includes rings, earrings, bracelets, bangles, pendants & necklaces. 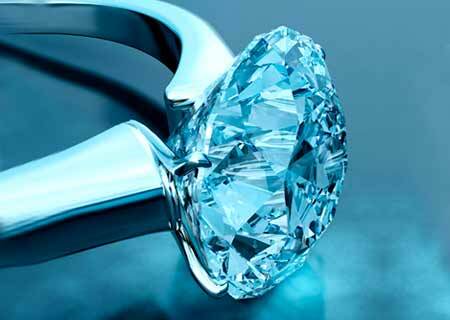 We offer unsurpassed Metal Jewelry to our clients who have special love for this category of jewelry. We offer wide range of accessories under this category naming Bracelets, Anklets, Necklaces, Earrings, Rings, Pendants, Bangles and Cuffs. Each piece is designed under supervision and the raw material used is checked by the quality team before approving it for further usage. 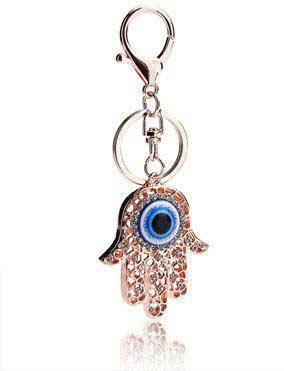 We offer premium quality Metal Jewelry. Vogue Crafts & Designs Pvt. 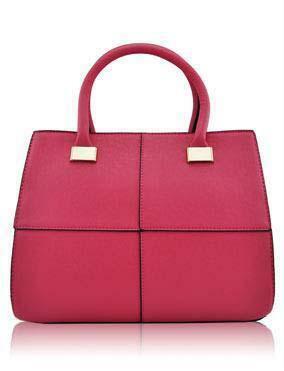 Ltd manufactures a wide range of fashion accessories like bags, belts, clutches and keyrings. 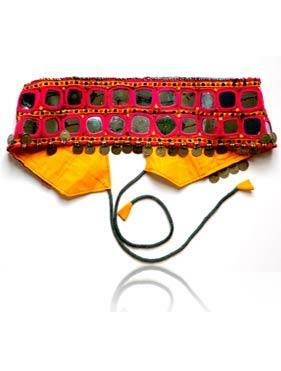 The range of accessories is handcrafted using a variety of materials like mirror-work fabric, embroidered fabric and beads. The accessories after developed after an in-depth research on the latest trends. You can choose from a variety of designs and colors. By offering loose stones and customized jewelry options, Vogue Crafts & Designs Pvt. Ltd gives you a chance to design and create your own masterpiece. 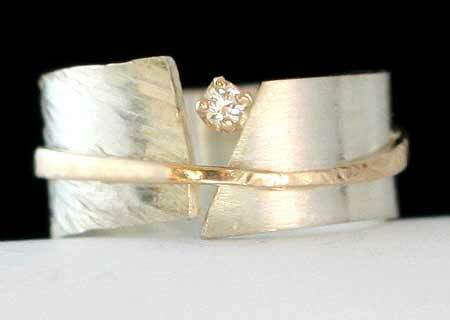 You can create one-of-a-kind jewelry for yourself or for that person in your life that deserves something special. You can select your gemstone for your jewelry from our vast category. We have an amazing selection of Semi-Precious stones so that one can create their dream ring, necklace, or earrings, and etc. With brilliant craftsmanship and exquisite designs, we bring you a wide range of Gold Earrings. 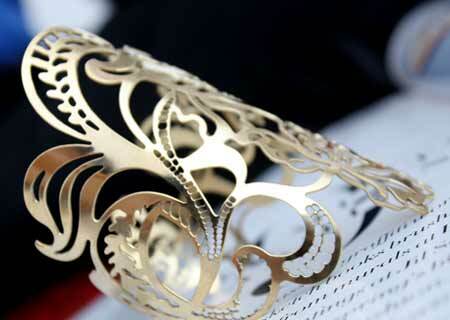 Hand-Crafted from premium raw material, we offer you a collection of designer Metal Cuffs. 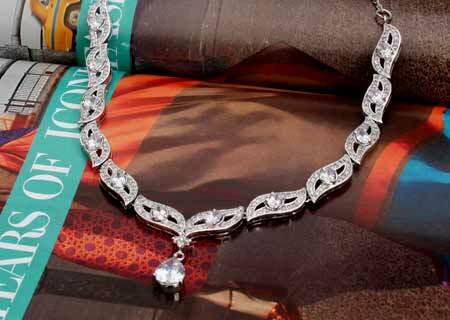 We understand a womans love for jewelry, So we bring an Enchanting range of Imitation Necklaces for you. Put your hands on our trendy and luxurious Silver Ring collection. Browse through our tantalizing range of Diamond Rings and be a proud owner of one. 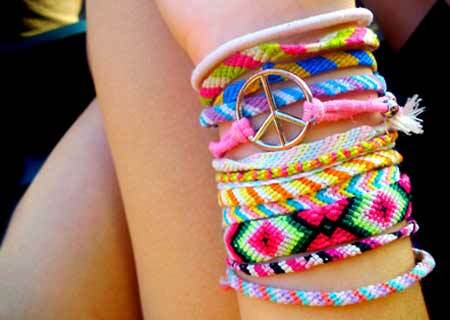 Bringing you modish designs; here we present some perky and stylish range of Bracelets. A Jewelry Manufacturing Hub for skillfully crafted masterpieces, we are a leading ISO 9001:2008 certified Jewelry Manufacturers, Designers and exporters of precious Gold & Diamond jewelry, sterling silver jewelry(925), High-End Brass Jewelry and high Quality fashion jewelry, Costume Jewelry etc. 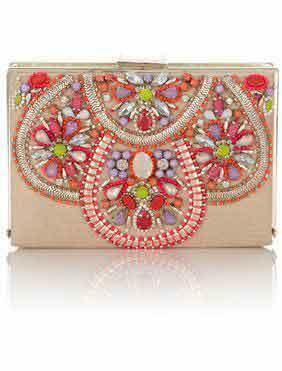 We also manufacture other fashion accessories Like Handbags, clutches, belts etc. Being one of the leading jewellery manufacturers for various brands across the globe, We design and manufacture latest gold jewellery, Diamond Jewellery, 925 silver jewellery, Brass jewellery, fashion jewellery, Costume Jewellery and imitation jewellery designs. We Provide our clients complete customization options whereby our clients can send us their designs either through sketches, tech-sheets, Images etc. and we offer them custom Jewelry manufacturing facilities to create those designs according to their vision and concept. We at Vogue Crafts And Designs Pvt. Ltd. Believe in honest, passionate and ethical approach towards our clients and our designs and hence it reflects in the masterpieces that we create.